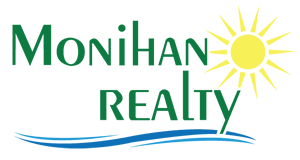 Thank you for visiting Monihan Realty's webpage. You have come to the only site you will need for all your Ocean City real estate needs; be it sales, rentals or just general questions about Ocean City activities. Browse through all the information provided in our easy to navigate site....just click on the tabs or use our live chat for assistance. 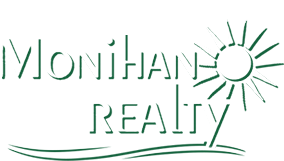 Monihan Realty has been serving the community since 1947 and remains #1 in client satisfaction. Monihan Realty.....Where Service Is Our Business! Contact one of our professional sales representatives or just stop by for a visit!